Love this series! 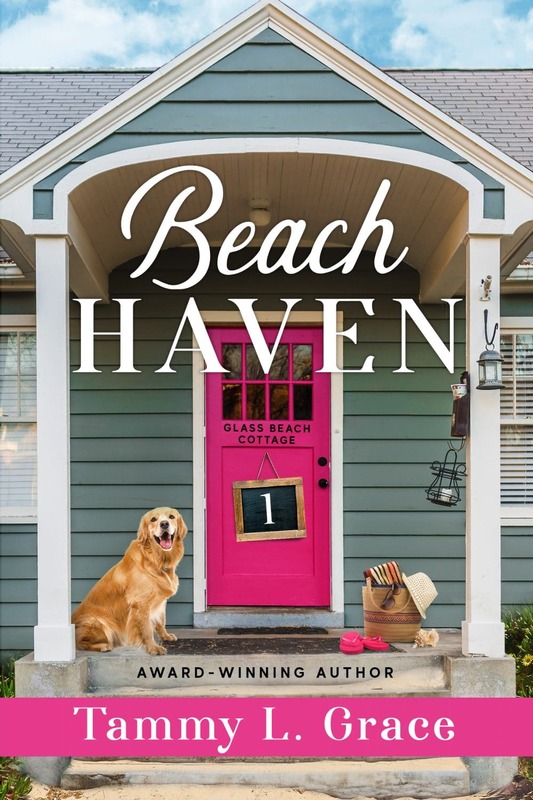 A lineup of likeable characters who are perfect foils for each other and storylines with twists that only hint at believable resolutions of the mysteries introduced. The first two books were pure reading pleasure and entertainment. Ours is a household of readers (we don't even own a television) and, although I wanted to "know everything," I found myself dreading the end of Killer Music and Deadly Connections. I want these characters in my life! 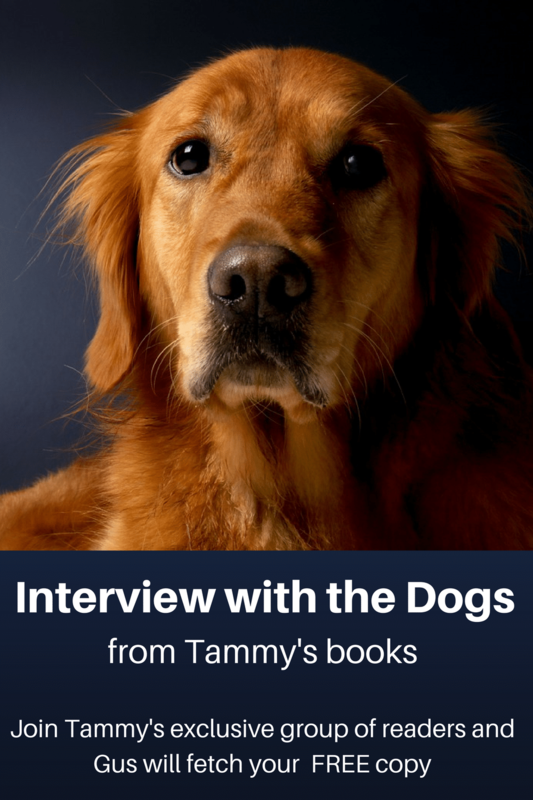 Thank you, Tammy! GOLD MEDAL WINNER of the 2017 Global E-Book Awards in Mystery. Coop’s case takes an unexpected twist when he discovers the dead body of his latest client. A newcomer to Nashville with a troublesome problem requests an emergency meeting with private detective Cooper “Coop” Harrington. 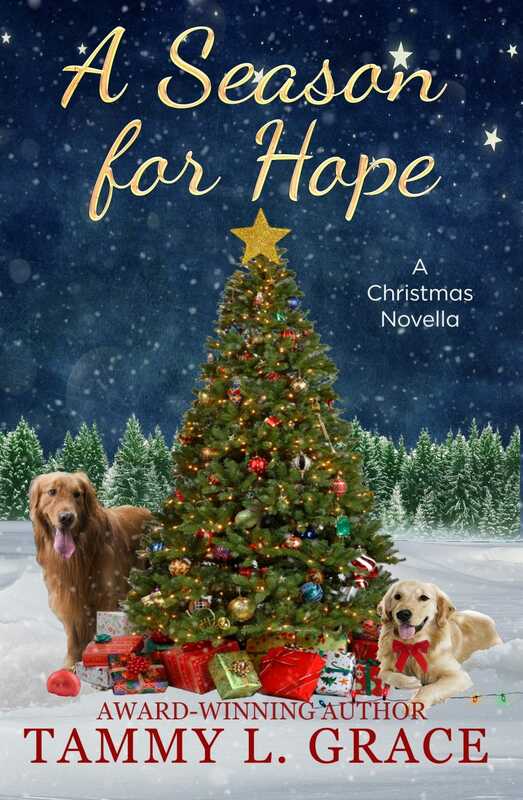 When she fails to keep her appointment, Coop and Annabelle, his faithful friend and assistant, become worried and go in search of their new client. 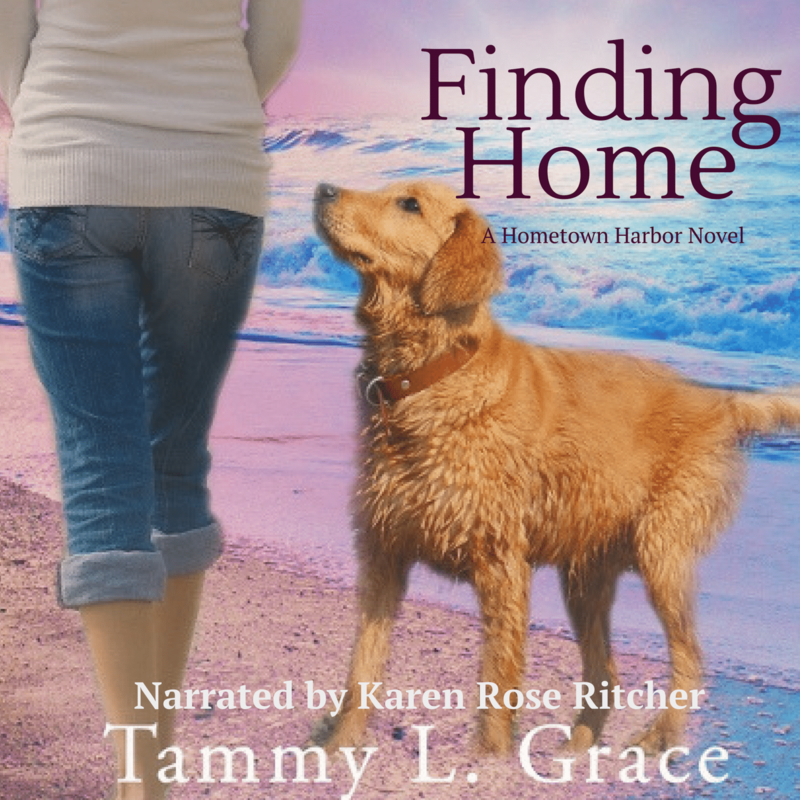 Their hopes for a quiet Sunday are dashed when they discover her dead body. Coop and Annabelle find themselves immersed in the investigation, uncovering tenuous links to a handful of suspects. 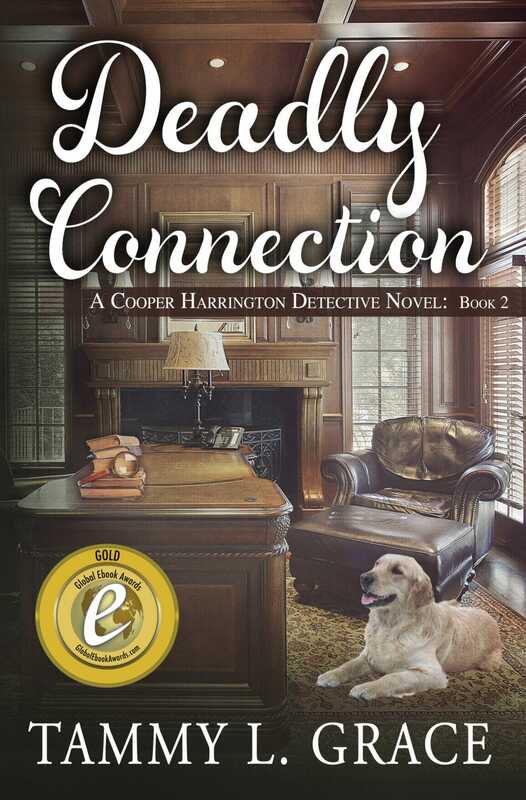 With the help of his loyal golden retriever, Gus, and meddling but well-meaning Aunt Camille, Coop works to untangle the web of connections to expose the motive and identity of the killer before anyone else is murdered.